Hydration packs are perfect for riding on the trails, but unfortunately, dirt can get inside your valve and can be difficult to clean out. 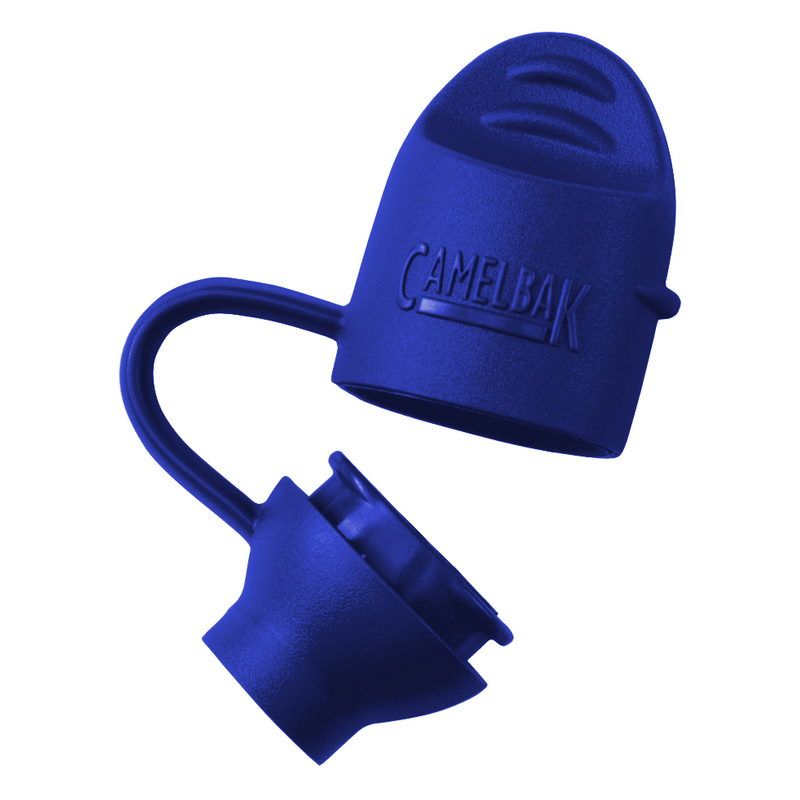 The Camelbak Big Bite Valve Cover is designed for Camelbak Hydrolink and Ergo Hydrolock components. It slips on and easily removes so you can continue drinking your water.